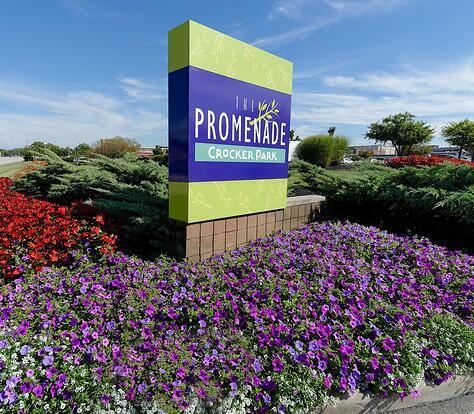 Gorgeous flower beds and lush green landscaping can transform a retail shopping center into a premier shopping destination. That’s why so many of the best-known retail shopping centers in Northern Ohio turn to Schill for year-round grounds management solutions. Our comprehensive suite of commercial landscaping services helps you attract tenants and shoppers with beautiful spaces for strolling, dining, and meeting friends. Start the season off with our spring clean up landscaping services. In winter, our snow and ice management team keeps your sidewalks and parking lots clear and safe. We schedule services to avoid disrupting shopping hours and we use environmentally-friendly products and equipment.